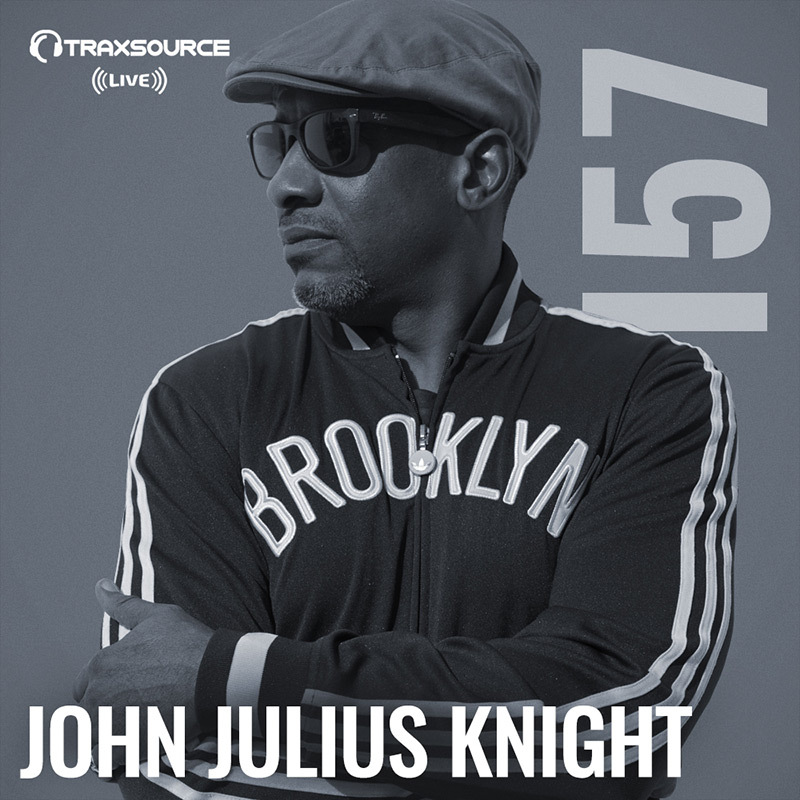 Today's Traxsource LIVE! special guest needs no introduction, John Julius Knight a.k.a. JJK is in the hot seat to completely move the house. The Brooklyn-born, Miami-based DJ celebrates his latest release ‘Larry's Jam’, created in celebration of Larry Levan's tremendous influence, and released on the Soulfuric offshoot "Soulfuric Trax", to relaunch the iconic label brand. If you enjoy the sounds of Dr Packer, Low Steppa, Re-Tide and Supernova you will absolutely love this mix, TURN IT UP!